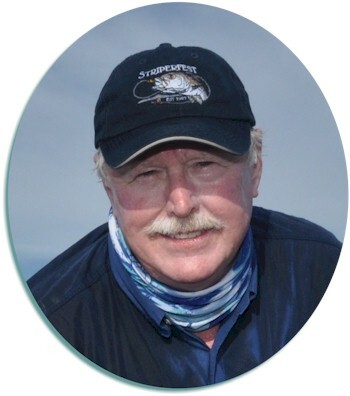 Captain Steve is listed on my Coat-to-Coast Guides page for all his guiding details. Steve is one of the finest fly-anglers I know; he’s been a personal friend for more than three decades; and no one I can think of will do a better job of guiding you for California Delta or San Luis Reservoir Stripers. To all my loyal clients, it’s been a profound pleasure guiding and fishing with you. We had some great times together and together we learned a lot. Good fishing; good health – and please contact Steve for your guiding needs. This entry was posted in California Bay/Delta, Fly Fishing Guides. Bookmark the permalink.